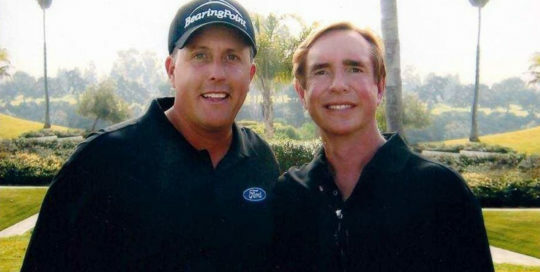 I played 18 holes with Phil Mickelson. 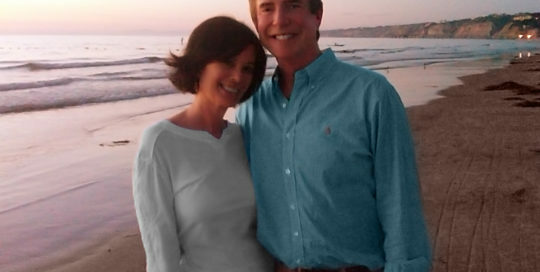 What a great & patient guy! 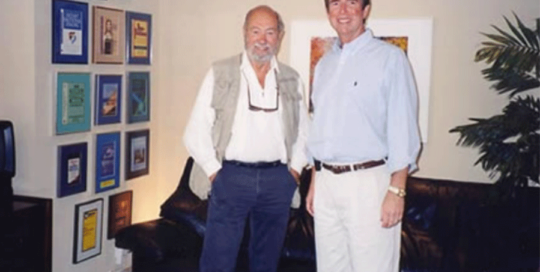 George appeared in Debbie’s movie, The Shadow Effect, to discuss emotions and the brain. 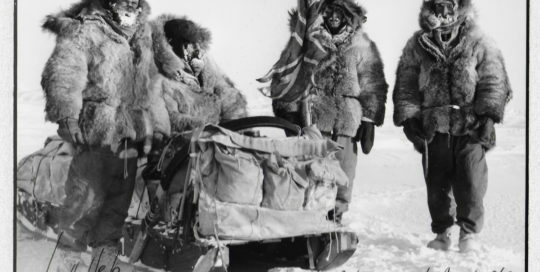 Sir Walter William “Wally” Herbert was a British polar explorer, writer and artist. 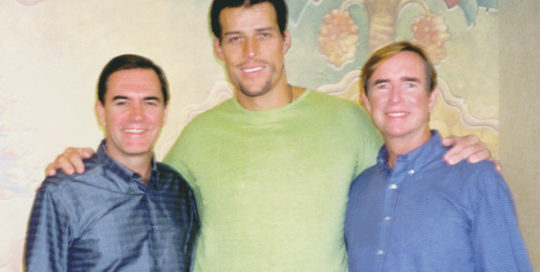 In 1969 he became the first man fully recognized for walking to the North Pole, on the 60th anniversary of Robert Peary’s famous, but disputed, expedition. 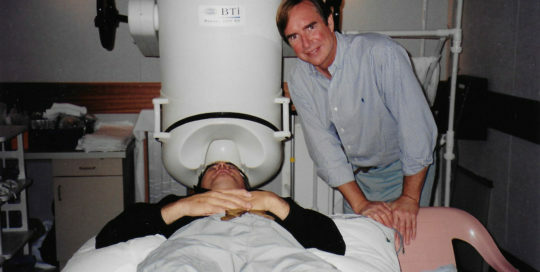 George and co-author Dr. Peter Lambrou use MEG (Magnetoencephalography) to map brain activity at Scripps Clinic, La Jolla, California. 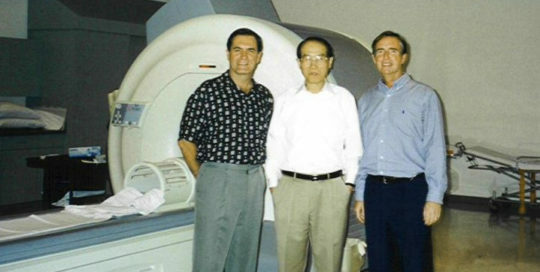 Dr. Zang-hee Cho, who co-developed MRI and PET Scanning technologies, consults with George and Peter at his lab.